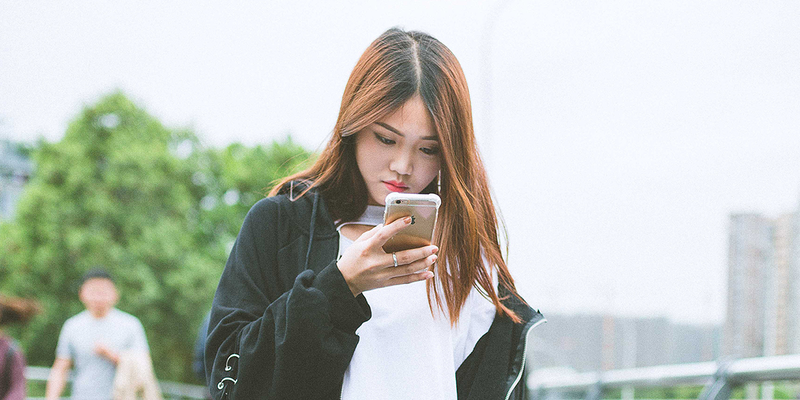 Here, we take an in-depth look at the demographics, attitudes and digital behaviors of social media users who have a 'fear of missing out' (FOMO). What are the defining characteristics of this segment? How do they behave differently online? How do they discover, research and interact with brands?